Is it time for a sequel? There are so many different devices! Ninjas on kites appear in the trailer. They didn’t use a thesaurus for the name either. Now bring us a sequel! Altered story details discussed, Andy Serkis absence addressed. Too bad the game will never see the light of day. According to the latest issue of UK PlayStation Magazine, PlayGamer, the sequel is in development and takes place 10 years after the events of the first game. In a recent interview, studio head Tameem Antoniades talked about the immense pressure his studio was feeling, and how the entire experience wasn’t “enjoyable”. 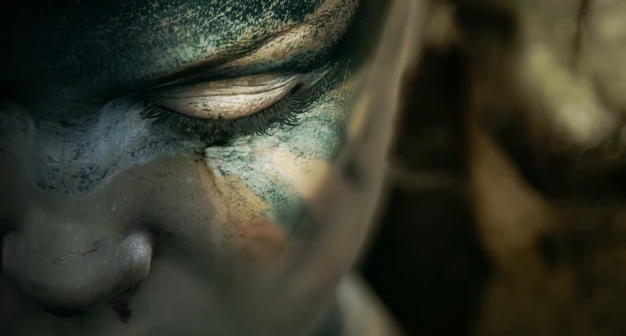 Every gamer worldwide should be quite familiar with the UK-based developer Ninja Theory. 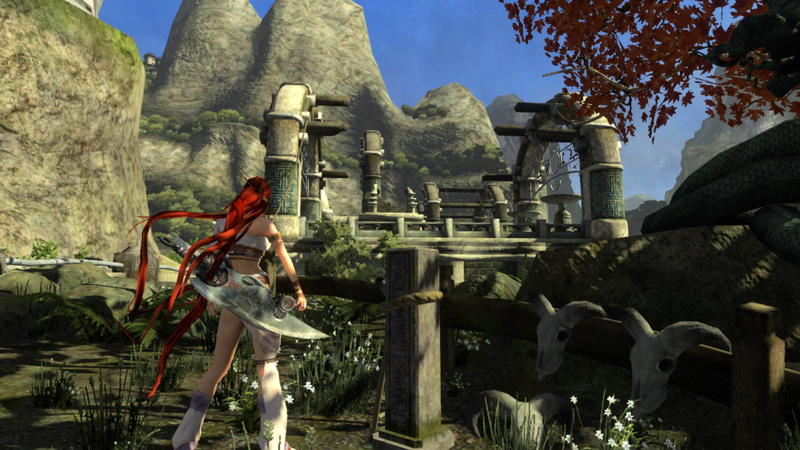 They slashed their way to the console market with their red-headed, sword-wielding diva in their PS3-exclusive, Heavenly Sword. Ninja Theory took all the lessons learned from Heavenly Sword and poured their heart into their next hotly anticipated title, Enslaved. 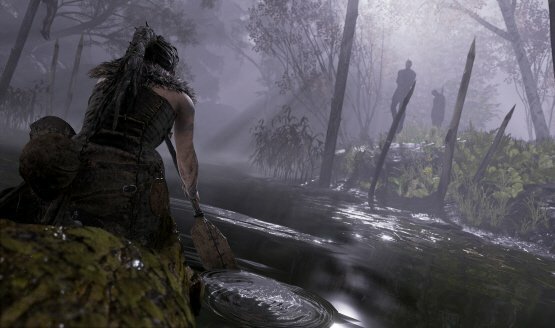 Co-founder and Chief Design Ninja, Tameem Antoniades, took some time from his busy schedule and was very generous to answer a few questions that were on our minds concerning Ninja Theory and Enslaved. In an interview with PlayStation LifeStyle, Splash Damage’s Creative Director, Richard Ham, talked about the high-caliber talent working on the game, and why PS3 fans should get excited.